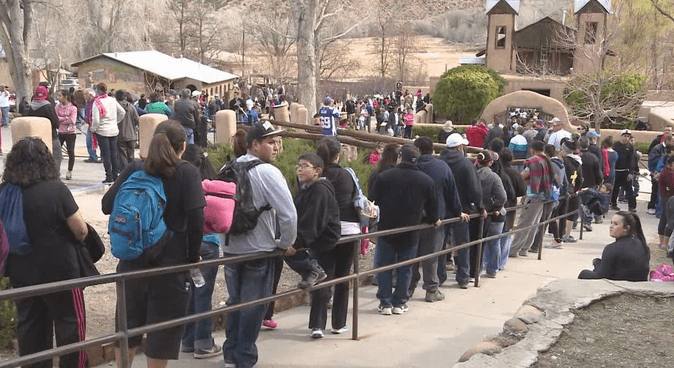 Easter weekend draws nearly 40,000 people walking a holy pilgrimage to the El Santuario de Chimayo church in northern New Mexico, just outside the town of Espanola. 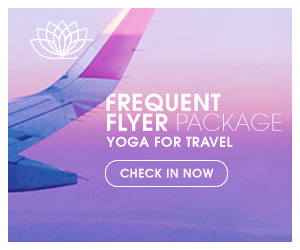 A pilgrimage is a journey of the body and soul. Regardless of religion, it is an effort to become closer to God. A pilgrimage is sometimes undertaken to pray for God’s intercession in our lives or as thanks for an intercession that has been granted. Often, though, a pilgrimage represents nothing more (or less) than our desire to let God guide our footsteps and nourish our souls. A pilgrimage should not be undertaken lightly but neither should it be undertaken in fear. It is intended to be a journey of joy and fulfillment. It is humbling to see the dedication these people have walking toward El Santuario de Chimayo on Good Friday for many, many miles along Highway 285 or Highway 76 from Taos as part of their tribute to Jesus as well as welcoming a spiritual healing. The Santa Fe area has been a spiritual mecca since Native Americans arrived in AD900. The wide open spaces and beautiful landscapes surrounding Santa Fe are conducive to feeling connected to the earth and skies and therefore, God. In Ana Pacheco’s book, A History of Spirituality in Santa Fe, The City of Holy Faith, she writes about how over 60 different religions and their spiritual beginnings found their way into what has become a high-mountain metaphysical community. This is an easy read and if you enjoy reading about the history of this area, I recommend it highly. As of late, I have been listening to the online messages from the Denver Mile High Church. I lived in Denver for 12 years and moved away in 1990. However, a girlfriend told me about their online services and I am now hooked. These past 4 weeks, Dr. Roger Teel has been focusing on “The Mission of the Heart” in honor of Easter. If you are looking for a different kind of community, I invite you to check them out. Even though, the Easter ceremonies pass on, our feeling for what Jesus offered to all of us will not dissipate. After all, it is the journey of feeling love for all humanity that is the first step toward becoming a better person and creating a better world. Treating others with kindness and respect go a long way toward making your life more peaceful and enjoyable. I hope you take the time to listen to the beautiful song below, It’s in Everyone One of Us by Dave Pomeranz. May this Easter weekend bring you the magic of love and a clearer, healthier perspective for your life.